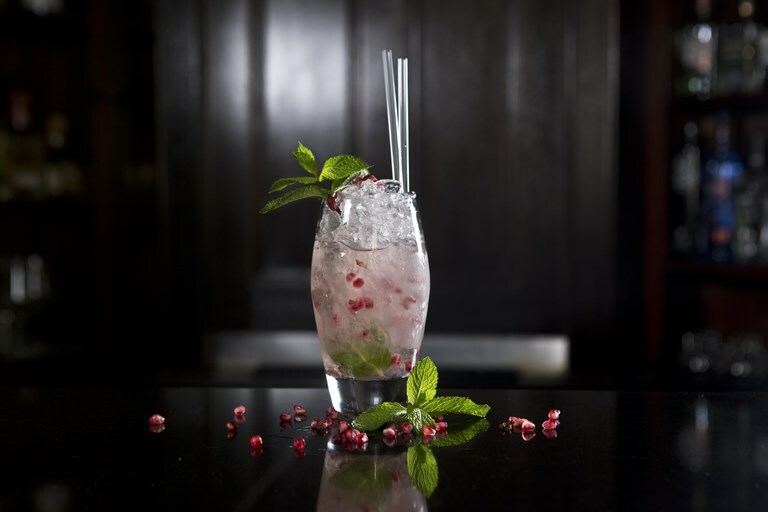 This refreshing vodka cocktail is a popular choice at the The Cinnamon Club, and its zesty sweetness pairs exceedingly well with Indian food. With cinnamon and orange infused sugar syrup shaken up with vodka, ginger and lime, this would make a fantastic Christmas cocktail recipe to pair with canapés. The syrup requires at least two days to infuse, so remember to prepare this plenty of time in advance.